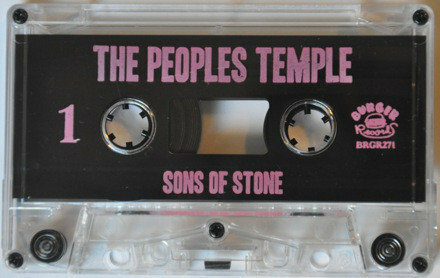 THE PEOPLES TEMPLE "SONS OF STONE" - Cassette Tape on Burger Records (Used) Like New. #127 Of 250 Released Hand Numbered. 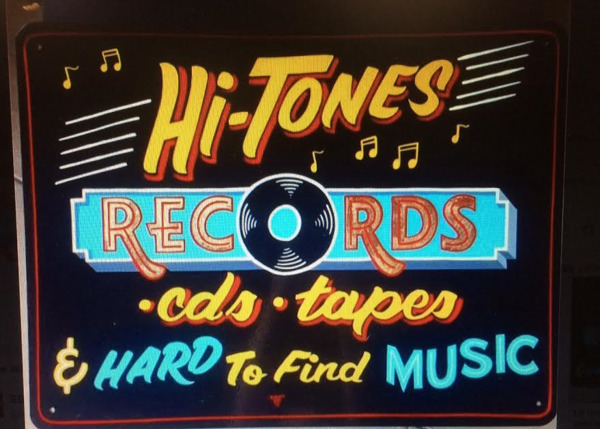 Original Tape Case and Original Artwork included. 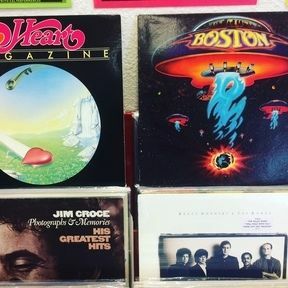 5 Where You Gonna Go?